Kings have kingdoms. 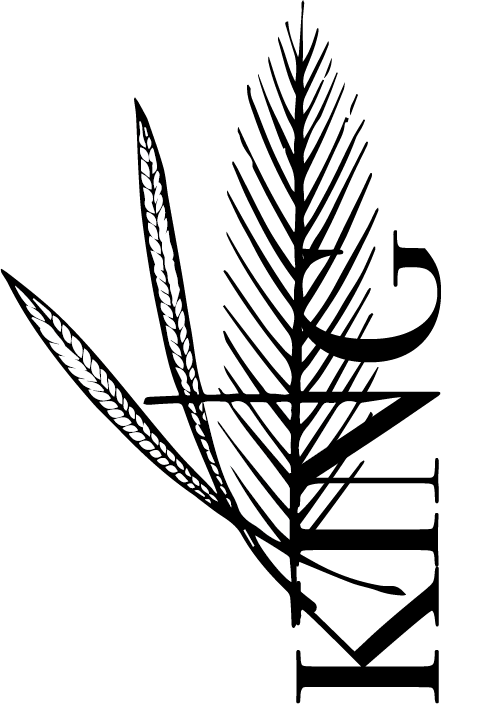 Jesus is King, so what or where is his kingdom? Jesus preached that his kingdom was at hand (Matthew 4:17) and taught his disciples to pray for his kingdom to come (Matthew 6:10). This seems to promise that Jesus’ kingdom was at that time close, but not quite realized. The Jews of the era expected a messiah-king who would conquer the Romans and set up a literal, earthly kingdom. Even after Jesus’ resurrection, the disciples were looking for Jesus to establish an earthly reign (Acts 1:6). Scripture gives us a glimpse into what the kingdom of Jesus is like. In the Gospel of John, as Jesus is speaking to Pilate, we notice that Jesus’ kingdom is not an earthly one at present. His followers, while they may occupy the earth, weren’t put here to fight and conquer in order to usher in a kingdom. Rather, the kingdom of Jesus is based in divine truth, and everyone who submits to that truth is welcomed into the kingdom (John 18:33-37). Though Jesus’ kingdom is not of this world, it doesn’t stay in another realm. While it exists in the hearts of men who hear and heed the truth, it is also a coming and future kingdom. We see in Revelation 19-22 that one day Christ will return and make all things right. As believers, we have hope for a future and better kingdom: one without sin, death, or tears, a kingdom that is ruled by the King of Kings. While Jesus’ kingdom is both a present and future reality for all, only those who hear his voice and believe the truth will become members of his kingdom. We can respond like Pilate when confronted with Jesus’ words, and scoff, “What is truth?” We can brush aside the words of Christ as just another competing truth claim. Even when the claims of Christ have been examined, tried, and found faultless, we may reject Jesus as king because of our own self-righteousness, like the Pharisees (John 19:15). Or, we can submit ourselves to that truth and enter into the kingdom of Christ – not only as loyal subjects of the king, but as children of and heirs to the kingdom. As we prepare for Easter, let’s begin by focusing on King Jesus, ruler of a kingdom that is “already, and not yet.” No matter what we are struggling with in this season, his promises are true, and his rule is vast. He is the King of Kings, and his kingdom knows no end. One day, the kingdom of Jesus will be clearly seen, and in it death, sin, and suffering will be no more. This is the future reality for those who submit to Jesus as King.